Wide range of classic and popular fragrances. We will match scents. 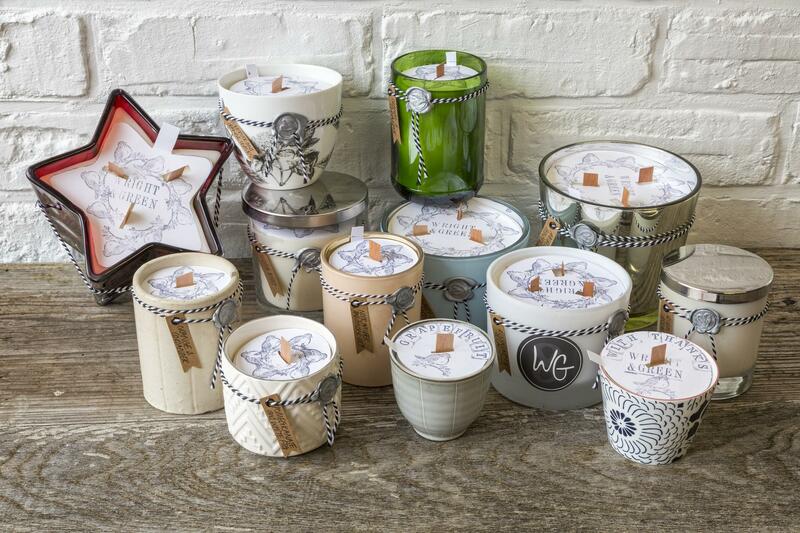 Joanne Taylor established Wright and Green to produce affordable great quality candles and a candle refill service. 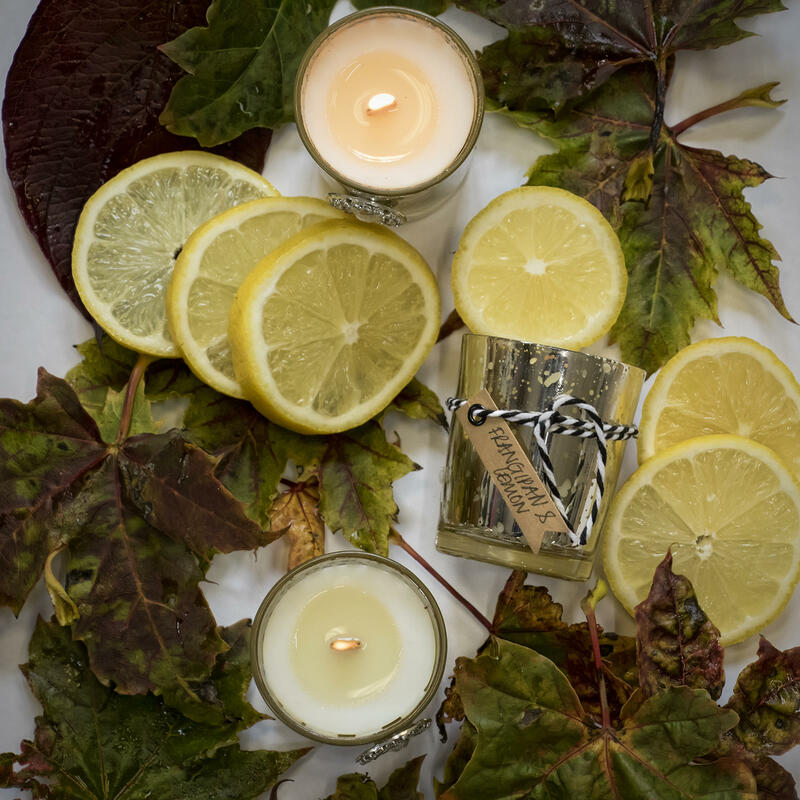 The aim is to focus on good quality wax and generous portions of scents to produce candles that burn well and deliver a strong scent throw. 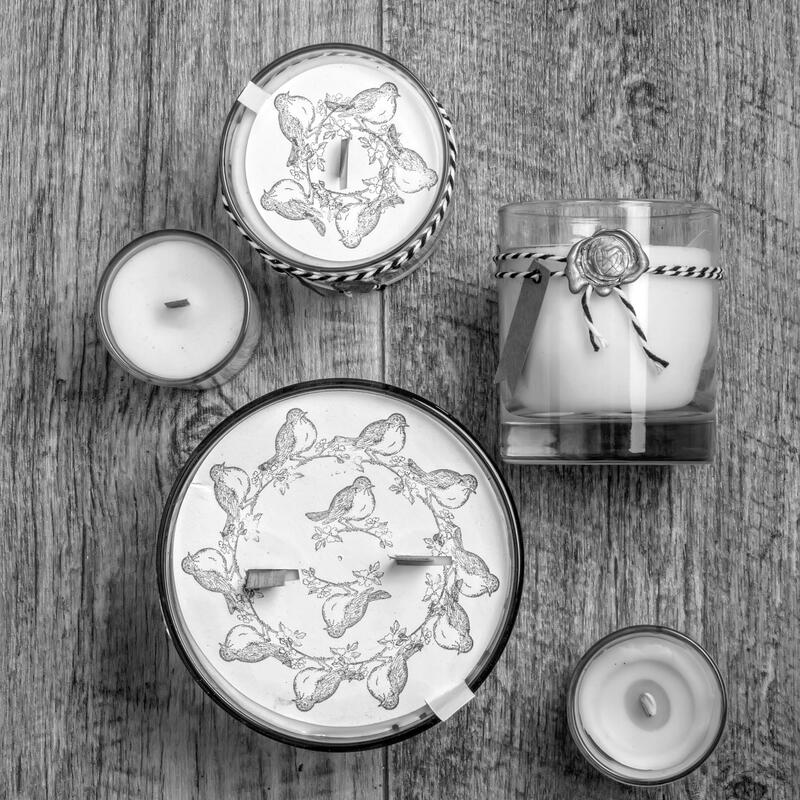 Candles have become a part of life and many people burn candles every day. Sadly as the candles burn out the jars are either thrown into the recycling or kept in a cupboard gathering dust. At Wright and Green it is all about the candle. 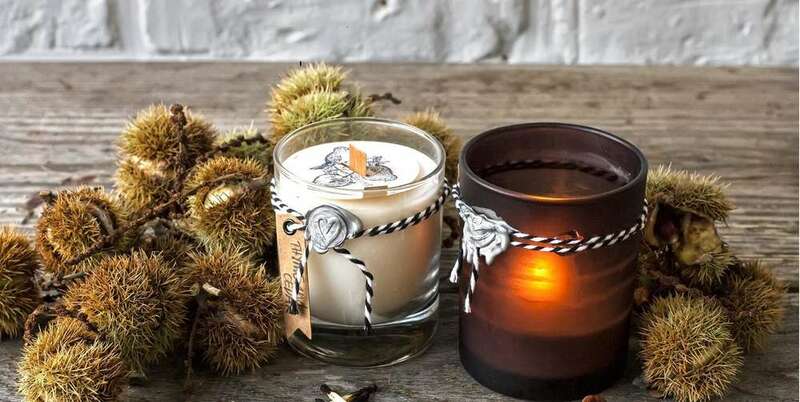 Recycling the original candle jar or repurposing a suitable vessel. 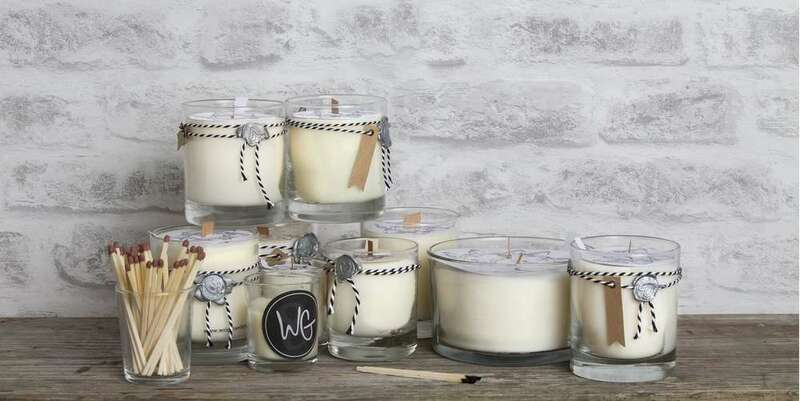 What matters is how the candle burns and throws the scent and much less about the packaging. 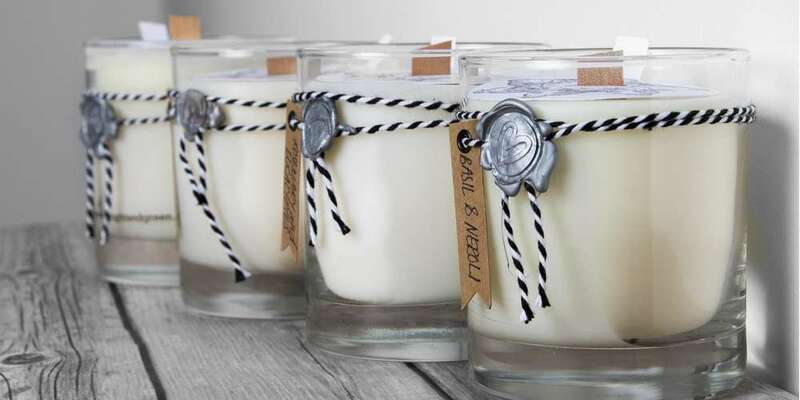 By focussing on the candle we aim to deliver affordable candles that fill your home will lovely scents.